Hopper™ Two is the evolution of YETI’s first soft cooler! 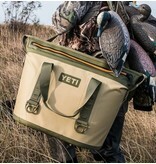 Home / Hopper™ Two is the evolution of YETI’s first soft cooler! 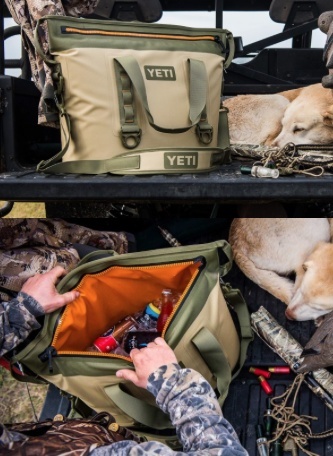 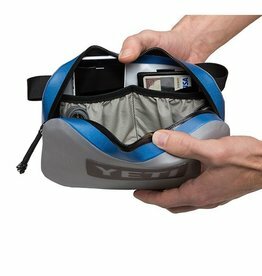 The perfect YETI Hopper accessory to guard your valuables from mother nature. 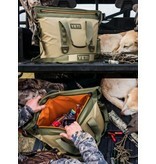 Mounts to Hopper HitchPoint™ Grid and makes easy storage for wallets, game licenses, phones, and much more. 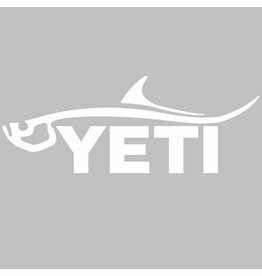 Whether it’s your truck, boat, ATV, or bathroom mirror, everything looks better with a YETI Window decal. 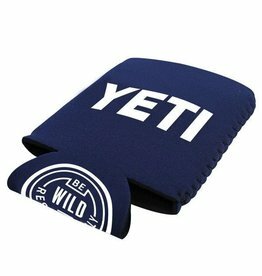 This neoprene drink jacket keeps your bottled beverages colder longer, plus folds flat for maximum pocket portability after the tailgate. 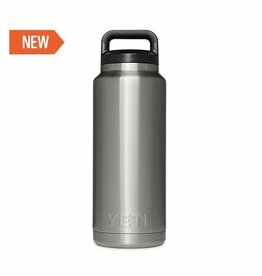 It fits your bottle or can like a glove and is way classier than a brown bag. 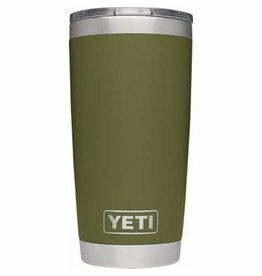 Yeti has brought the legendary insulating power of our Rambler™ Tumblers into bottle form. 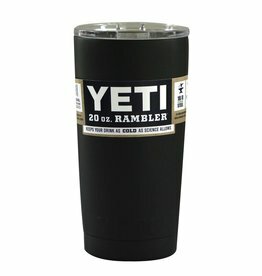 The 36 oz Rambler Bottle is the perfect addition to your blind, ranch, or boat, with enough power to keep your water cold until the very last drop.